A well organized and designed website can make all the difference for your business. 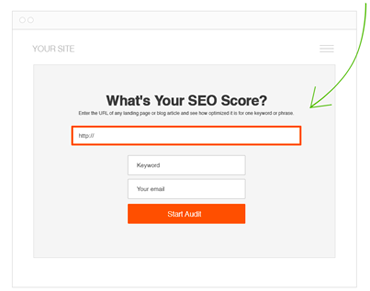 Simple things determine what makes a visitor say or continue on to your competitors website. 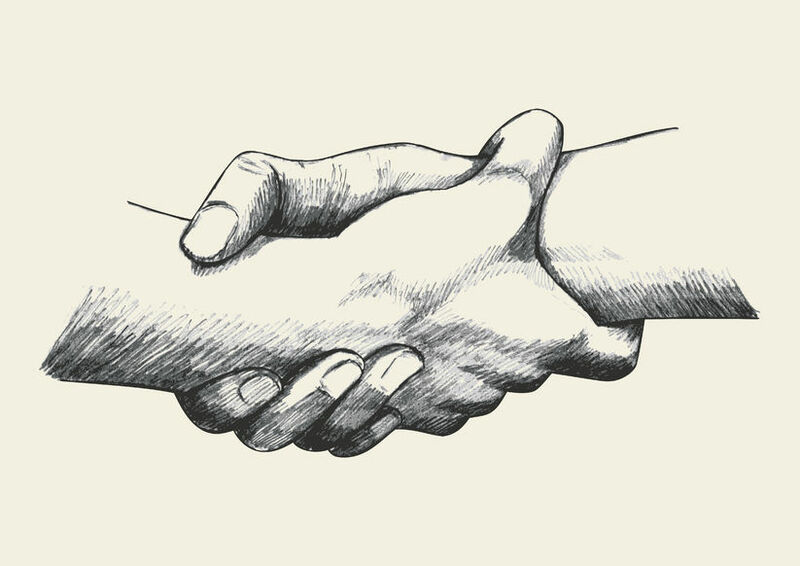 An article on trust at UXMag looked into what consumers thought made a business trustworthy. A company is moral. Trust involves the belief that a company is law-abiding and fair while also showing that it cares about its customers. A product will do what it claims to do. A consumer has expectations that the company’s product will live up to its claims, which are assumed to be accurate and unbiased. Most people trust that when they hit the “send” button, an email will be sent to the selected contact. A product or service has quality. People want to feel confident in their choices and we all want to feel confident that our digital devices are quality products that will safely hold important data. “A company will protect me.” Security and privacy are increasingly a key concern for consumers as they navigate the digital world. People want to know that a company has their best interests in mind. Will a company safely store my personal credit card information and keep sensitive information private? 1. Professional Website Design: Often, the website is what forms the first impression of your company. This is why web design is essential. It can make or break a sale, and possibly even your company. With web design, it’s about the details. Everything matters, and nothing should be overlooked. If you are not technically inclined, hire a good web design firm. 2. Great Photography: Use photography for a purpose. Clean, professional photography will help you attract the reader and encourage them to move through the rest of the content without distracting them. 3. Easy to Read Content: Do your best to break up your content. Use as few words as possible and get to the point. Don’t hide your business behind industry vocabulary. Using big words won’t make you sound smarter but it will confuse potential customers. I keep the message on your homepage simple and to the point. 4. Consistent Color Scheme: Selecting a color scheme for your companies website isn’t something you toss together with no rhyme or reason. The colors you select contribute to your businesses identity and branding, so be sure to select something that makes sense for you. When in doubt stick to your offline color palette. 5. Clear Navigation: A functional navigation bar makes it easy for visitors to make there way around your site pages without having to click the back button. A navigation bar contributes to the user experience, and helps to ensure that your visitors go where you want them to. Your navigation bar for your website should help organize your content and make it easily accessible. If its not doing this then its hurting your business. 6. Use A Video: Videos can help you build a rapport with your audience and instantly become more personable. Having the ability to show your customers exactly how something works is much more powerful than a written tutorial. It’s an inexpensive marketing approach and you can develop a level of trust beyond what’s possible in writing alone. If you’re on the fence about using video in your business, get in front of the camera and give it a try. 7. Customer Testimonials: Companies frequently post testimonials from happy customers. Testimonials build trust by showing that other people have used and recommended the company’s product. If your business website is lacking this critical element, it’s not that hard to obtain. If you’re confident in your product or service, feel free to reach out to your existing customers for statements and feedback. By using testimonials you also transform your sales pitch into a credible, unbiased recommendation for your product. 8. Years of Experience: Companies that show years of experience instill trust in visitors by asserting that they are experts in their field. It signals that they’ve been trusted by thousands of customers and have a leg up on the competition because they have knowledge that is attainable only through years of experience. 9. Good Practice Seals: You’ve probably seen these awards plastered around the web. Seals from companies and organizations like the Better Business Bureau, AngiesList, and your Local Chamber of Commerce. 10. Providing Assurance: Trustworthy website design means providing visitors with assurance that your business is a reputable brand, that your customers will get their orders on time, and that you stand behind your products. Quick Tip: remember to test, analyse and evolve. Use information from websites statistics but ask customers for feedback too — if you can be objective you’ll be well on your way to building a trustworthy website. While your company might be legitimate its possible you are not portraying this on your website. Below are a couple of critical trust elements that make you look like a phishing website. Incorrect company name: Make sure your company name, website title tag and domain name are all spelled the same. Misspellings can give the appearance that your company website is not legitimate. Avoid pop-ups: If your website immediately displays a pop-up window asking your visitors for private information. Phishing scam websites often use a pop-up to gain account information. Don’t ask for private information: Avoid asking your visitors for private information like social security information. This can give the appearance of a phishing site. Secure your website: If you are asking for important information make sure to secure your website with an SSL Certificate. Secure Socket Layering technology will encrypt your website and the information your are receiving from prying eyes. It also will visually show your site is secure by displaying a lock icon in your visitors browser bar. Make sure you are conveying trust. Improving your trust ­will ensure that you aren’t scaring your customers and prospects away. Trust signals help your users understand that you’re running a legitimate business (and that they can trust you with their personal information, credit card data, etc). That true trustworthy is most important thing in your SEO work for all clients. i damn agree with you and this article is very informative for every SEO Specialist. It’s important to put ourselves in the position of our potential clients. This is a good checklist to use with new clients, and also as a good reference for my own rebuild in 2017. Thanks for stopping by and for the comment and Twitter love! Make sure to tag me in the tweet so I can follow back. Generating trust is not only important with customers but also between the client and seo agency. Lots of my clients have been “burned” before by other seos and one of the first things I did when I met these prospects is ask them exactly what happened and how they felt about that. Something as simple as asking a prospect their views and how they feel about something I guess was never accomplished with anyone else before me. Taking that some motto and translating it to sales reps, customer service or the mission statement of a website would drastically increase conversions. Thanks for sharing very attractive and informative blog.